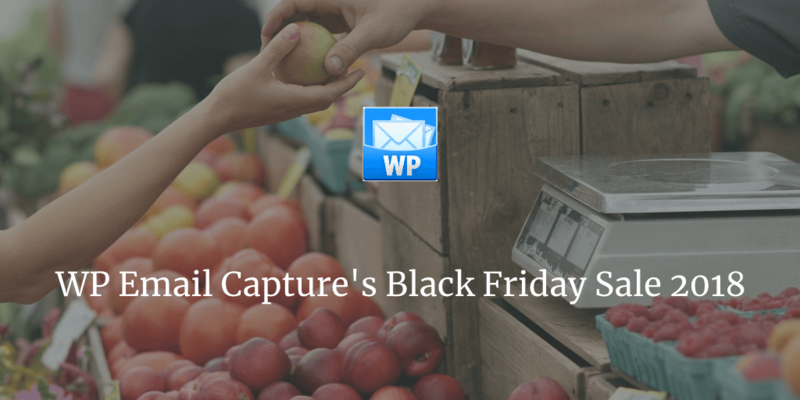 WP Email Capture Black Friday Deals! WP Email Capture 2.10 Released! 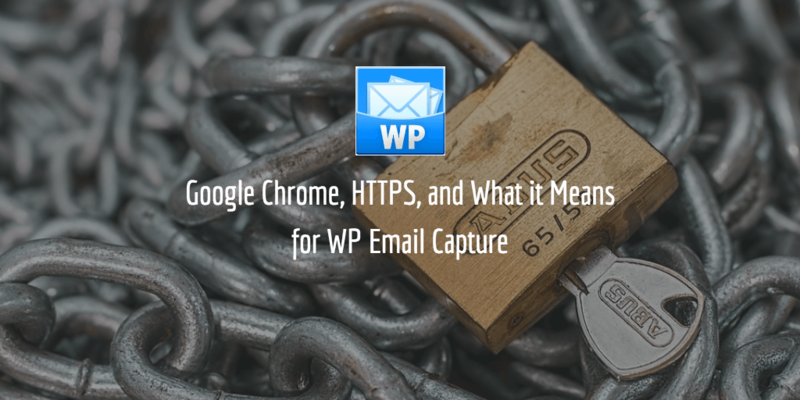 WP Email Capture 2.8 Released!